The Magic is in our E-Z Safety Seal® Valved Latex Balloons. It’s the valve that self seals every balloon, so you don’t have to. Satin Ribbon is attached to balloons. The Yankee Doodle Dandy E-Z Balloon Kit is so easy you can do it one handed. It’s a kit that comes complete with everything you need to have your own balloons on site for any occasion. No more tying knots or adding ribbons, no need to rent or pay someone to provide balloons, and my favorite part NO DRIVING around with inflated balloons. Be ready to decorate at a moment’s notice, for picnics, BBQ’s, birthdays, baby showers, graduation parties and so much more. With the ability to bring the balloons and tank with you, the possibilities are endless! 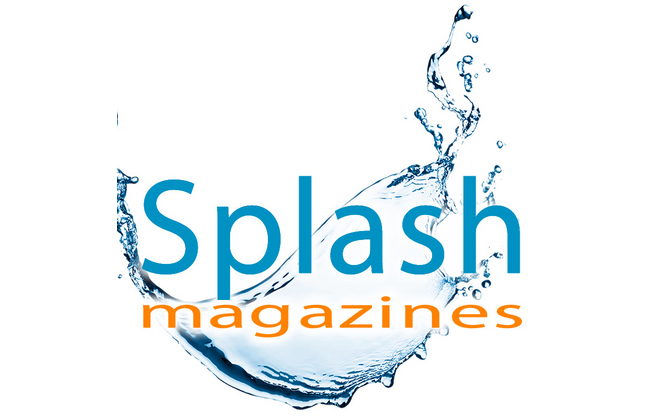 Planning a Special Event or Promotion? 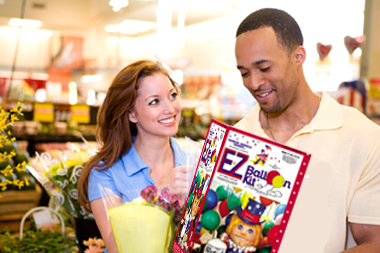 The E-Z Balloon Kit is the perfect Helium Balloon Decorating Solution for your every need. Parent Tested. Parent Approved. 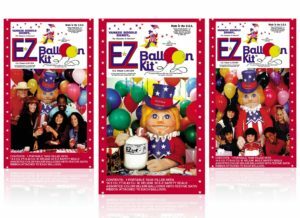 The E-Z Balloon Kit has won multiple awards including the coveted Gold Award, Recommended Product & Editor’s Choice from FamilyReviewCenter.com. Are you a Wholesaler or Re-Seller interested in buying in larger volume? We can ship to your location(s) at competitive, wholesale pricing that fits your program. Contact Us. We securely process orders via PayPal, and accept Visa, Mastercard, American Express and Discover. We process orders and provide you with reliable, shipment tracking information. We offer competitive, everyday low prices, that helps your business save big on your balloon decor. Last year I spent an arm and a leg on balloons for my kids’ joint birthday party. When the final bill was tallied I almost fell on the floor! THIS YEAR I am trying to be smarter about where my party planning money goes...Check out the Yankee Doodle Dandy® E-Z Balloon Kit. - Vera Sweeney, mom, blogger & founder of LadyAndTheBlog.com.